“Dear E.T. …” So far, so good. But now what? Writing is never easy, but what if your task was to craft a message to aliens living elsewhere in the universe, and your prose would represent all humankind? Got writer’s block yet? 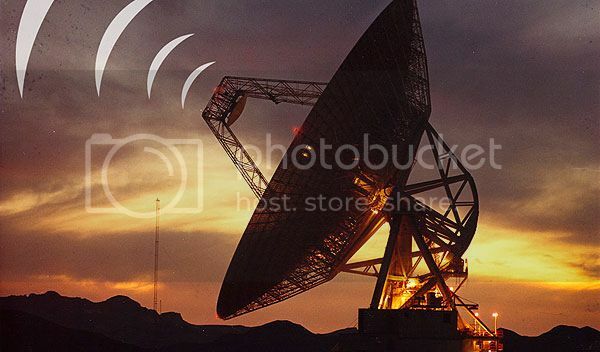 What to say to the aliens was the focus of a recent conference in which participants shifted their attentions away from listening for extraterrestrial signals to transmitting some. In this show, we report on the “Communicating Across the Cosmos” conference held at the SETI Institute in December 2014. Find out what scientists think we should say. Also, how archaeology could help us craft messages to an unfamiliar culture. Plus, why journalists might be well-suited to writing the message. And, a response to Stephen Hawking’s warning that attempting to contact aliens is too dangerous.